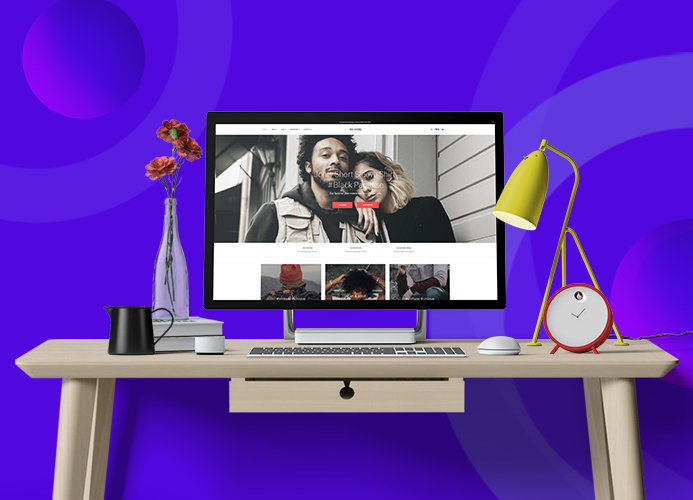 Joomla 3.3 templates compatibility status and JoomlArt future plan on the upgrade process are the most asked questions we have been received from you guys for the last 3 weeks. So here is how it goes. 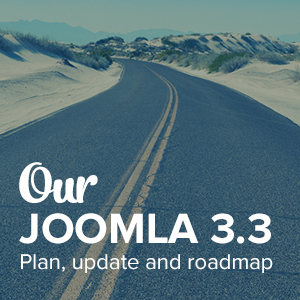 If you haven’t been hyped up with the Joomla 3.3 lately, check out our mini series in Joomla 3.3. What have already been compatible with Joomla 3.3? 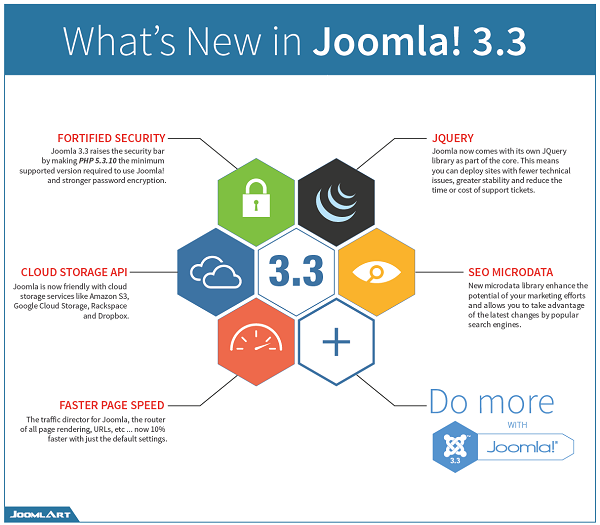 The Joomla 3.3 stable version is coming out in April and will be a major update to the Joomla 3.x series. This version aims to “Do more with Joomla”, especially with the 5 main new features in this release.